Lockheed Martin is an American global aerospace, defense, security and advanced technologies company. It was formed by the merger of Lockheed Corporation with Martin Marietta in March 1995. 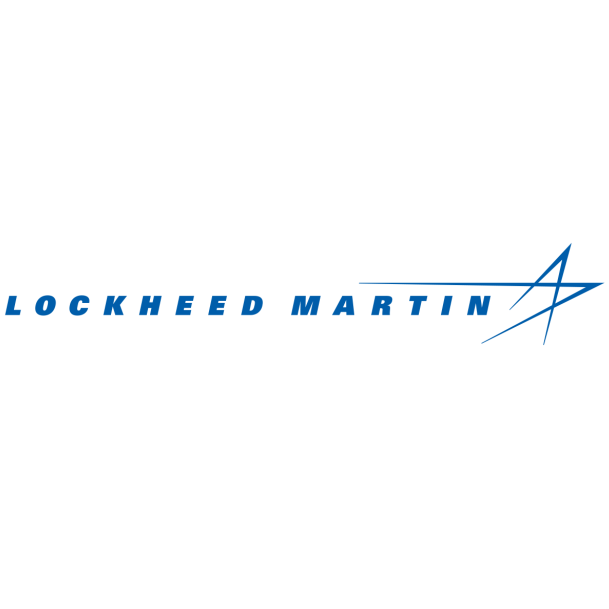 The font used for the logo of Lockheed Martin is Univers ExtraBold Oblique. Designed by Adrian Frutiger in 1954, Univers is a grotesque sans serif based on the model of the 1898 typeface Akzidenz-Grotesk. In addition to Lockheed Martin, Univers typeface is also used in the following logos, movie posters or album covers etc., including: No Reservations, The Deep Blue Sea, General Mills, Black & Decker, Knights Inn, The Equalizer (film), Euronext, Unicef, Parker, Backpacker (Magazine), TNT Jackson, Motorola, DavidsTea Logo, BP, Your Body.